✔ USB Extension Port : External USB Port with built in charging cable offers a convenient charging of your electronic device anywhere. 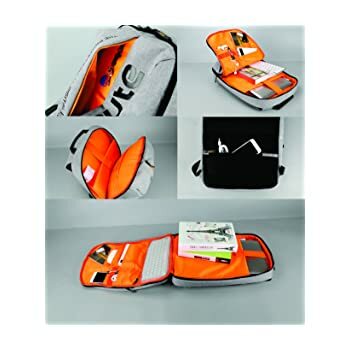 ✔ 180 Degree Opening : Smart design of main compartments open half way for quick access or full 180 degree opening for easy loading of laptop, Accessories & one day travelling cloths. 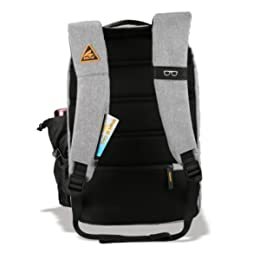 ✔ Strap Pocket : Strap Pocket gives you easy access & dedicated space for Metro, Local, Bus passes, Money, Debit & Credit card. ✔ Rain Cover : The Seute Teckpro has double layer rain protection, So that you can walk fearlessly, No matter whatever the weather. ✔ Road Safety Reflectors : Visible intelligence, Be reflective. Just because there are street lights, That doesn't mean driver can see you. Preside the metropolitan jungle with ease!!! Today's life at a cruising pace can be really a hectic. In this journey can trust a reliable organizer which can help you trim your efforts in managing things. You have a companion which will help you to organise all your accessories, docs and devices efficiently and still be trendy and stylish. 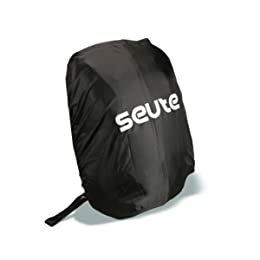 With great quality and durable material the SEUTE backpack is here for your service. 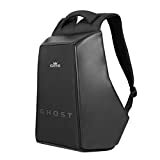 This will be effortless, time saving, handy and favorable to your needs which will give you peace of mind as well. 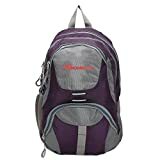 It's made high quality materials which will help you to reach Everest of your task with comfort. Our goal is to create robust, ergonomic and high quality accessories and bags. The company is focused on continuous product development so as to deliver excellent product & service. The venture was set up keeping in mind to cater aesthetically designed & durable products to young people in this world of Fashion. External USB Port with built in charging cable offers a convenient charging of your electronic device anywhere. Strap Pocket gives you easy access & dedicated space for Metro, Local, Bus passes, Money, Debit & Credit card. The Seute Teckpro has double layer rain protection, So that you can walk fearlessly, No matter whatever the weather. 1. Key Holder: Now don't wander anywhere for your keys as they have a dedicated place to be found easily. 2. 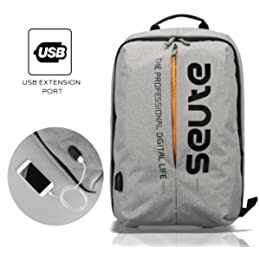 180 Degree Opening: Smart design of main compartment open half way for quick access or full 180 degree opening for easy loading of Laptop, Accessories & one day travelling cloths. 3. Road Safety Reflectors: Visible intelligence, Be reflective, Just because there are street lights, that doesn't mean driver can see you. Inspired by the youth, we design products that balance smart functionality with a clean, architectural aesthetic design. We believe that form is as important as function and we strive to provide solutions that promote simplicity and smart utility. By Design we mean what is made is intended to do, and how far it complies with the requirements of the individual. We have products that are available in a variety of Styles & Features to help brighten up anybody’s gear. 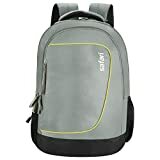 “The desire to make things better & the necessity motivates you to Innovate” The idea of innovative Backpack struck us when we were in search of such a kind of product which was ready for everyday use with the convenience of proper arrangement in the travel. This led us to explore whether we can come up with such a product which will fit into our measures. This was the trigger to find a solution to our problem and derive a better product from the existing available range in the market. We took forward the idea and started noting down the features which we needed. All our efforts were truly rewarded when we could make the product as per our requirement and the output of our constant efforts is in front of you. 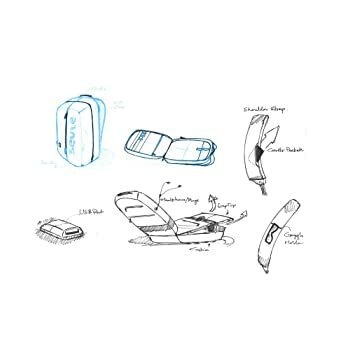 It’s a cool design with some great features which are really helpful in our daily travel needs. It’s design is new in the market and the USB feature makes us stand out from the crowd. This is really helpful for our Mobile freak generation. A dedicated key holder helps you to get handy on your key bunch without misplacing it bag and at the right position. 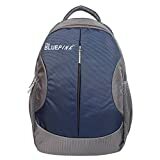 The water repellent design helps us to protect our valuables in the bag from rains. The road safety reflectors makes the person visible even from a longer distance in the dark. We can describe as the desire to learn new things & the needs of the customer was the best part of our experience. While designing the product the customer was the main focus with ease of use being the priority.